South Ridge Townhomes offer spacious affordable slope side living at Sunday River. While most units are in orignal condition from when they were built, you will find many updated units as well. Units range from one bedroom up to 4 bedroom units. The complex boast some of the lowest HOA fees on mountain. 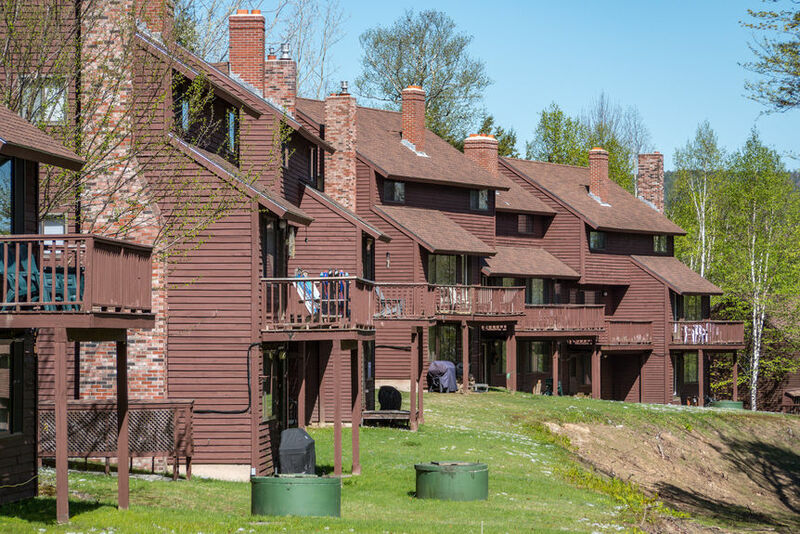 View our selection of available properties in the South Ridge Townhomes Newry, ME area.